Only a week to go until we can enjoy hot chocolate in our pjs with our families! If you’re still searching for a gift for a food lover, here are some ideas. Tuscan dessert class with Chef Francesco direct from Florence’s Villa Mangiacane. 2. YULE LOG – The original Yule logs were burned in the fireplace for protection and luck, but you don’t need a fireplace to enjoy our edible treat. 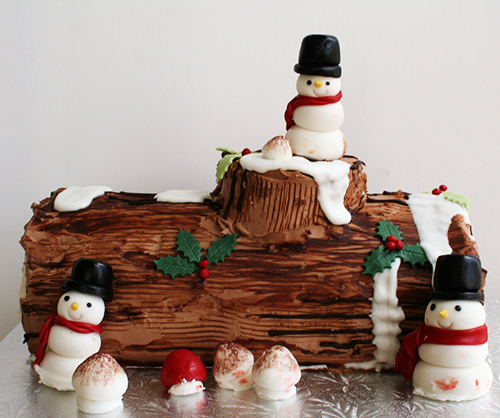 Le Dolci is selling custom made Yule logs with vanilla or chocolate filling, complete with snowmen, mistletoe and more! $39. +Delivery available across the GTA. 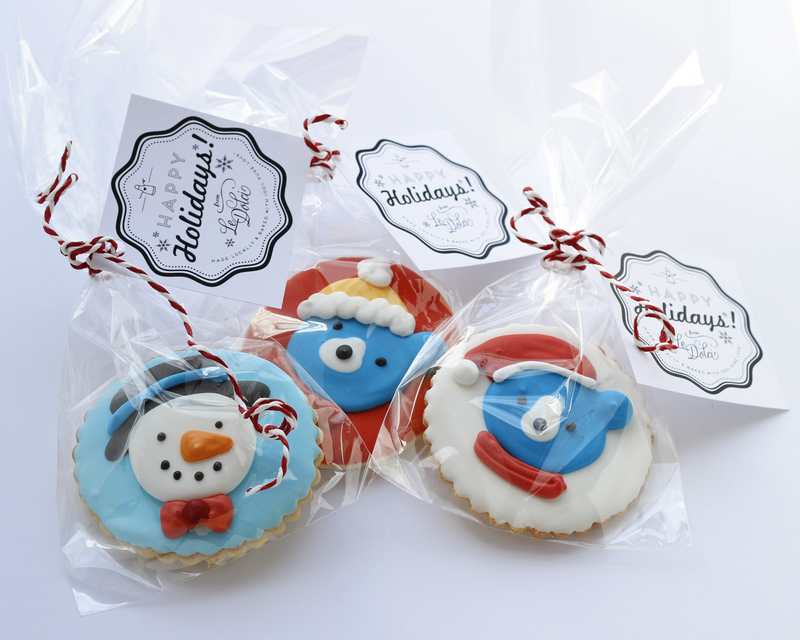 CUSTOM CHRISTMAS COOKIES – Cookies and milk aren’t just for Santa. Our winter-inspired creations make a great addition to any gift. Delivery available across the GTA. $5 per cookie or $29 for five cookies in a gift box. 8. 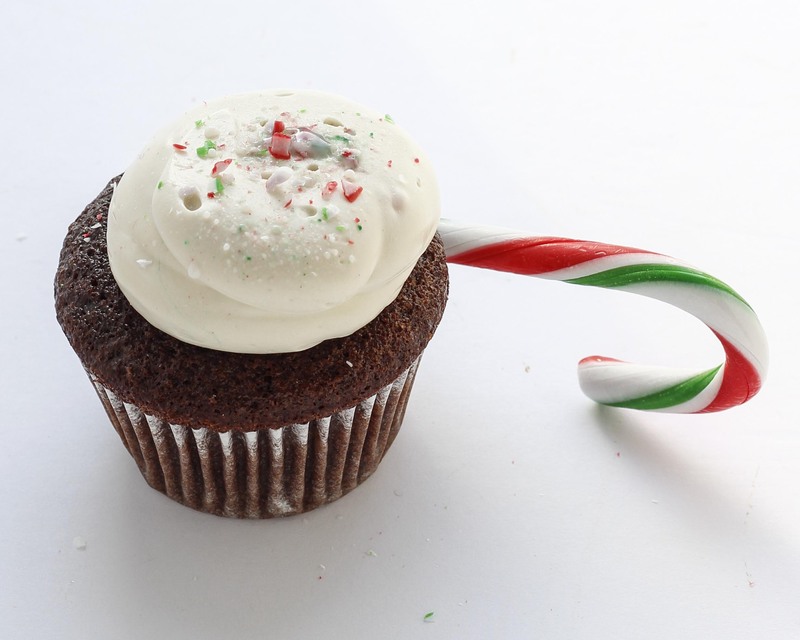 CHRISTMAS CUPCAKES & MACARONS – Along with our classic flavours we have candy cane, egg nog & Ferrerro Rocher on the menu this year. Call to order and have them delivered right to your door. 416-262-3400. 11. CAKE PEDESTALS – This Christmas, make your cake the star of the party. Our cake stands are perfect hostess gifts. 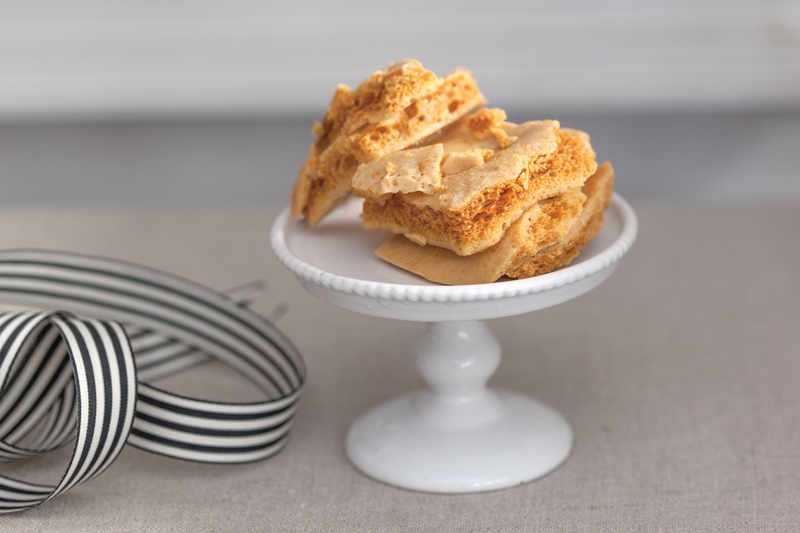 Available in a variety of sizes to showcase your perfect desserts. Check out our full selection here. Order online and we will put in same day courier. Prices from $16-$100. For the ultimate gift, we have our hands-on culinary adventures to Paris & Northern Italy in 2015! Spend your days working with top chefs, eating the best local cuisine, exploring hidden food and wine gems of each city and having daily cooking and baking classes with our charismatic chef hosts. 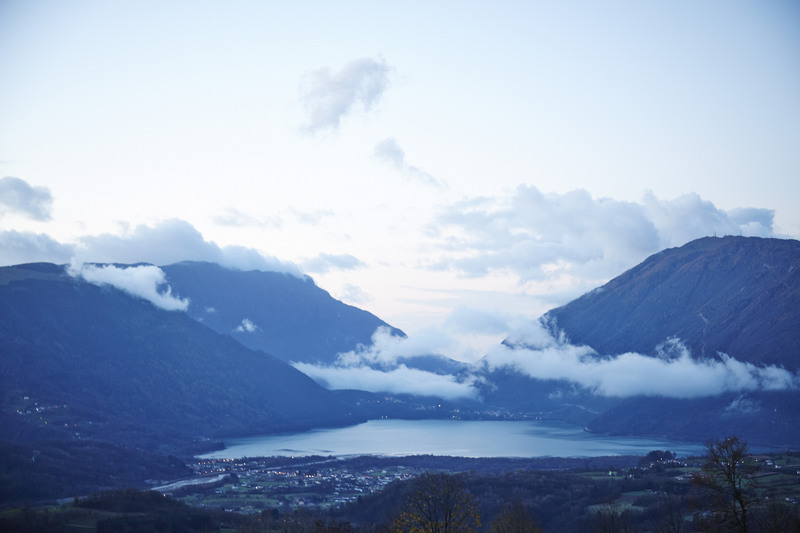 *This is the view from your school in the Dolada Mountains of Italy.